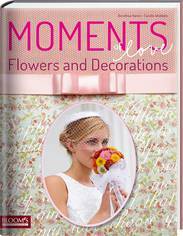 When love leads to the exchanging of vows and this happy event is celebrated, everything should match perfectly. 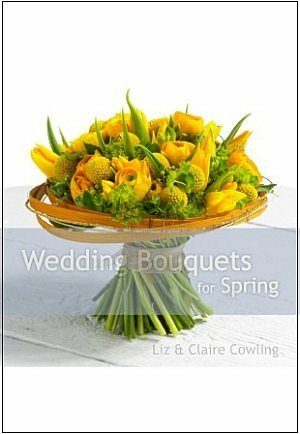 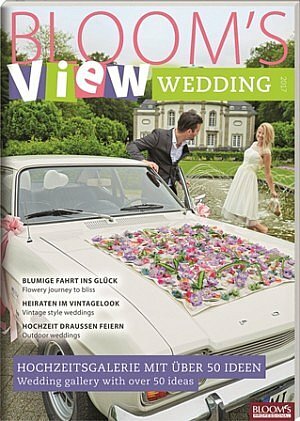 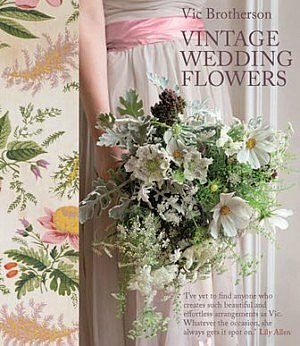 This book features a huge range of extremely varied, innovavite ideas ideas for decorative wedding flower arrangements. 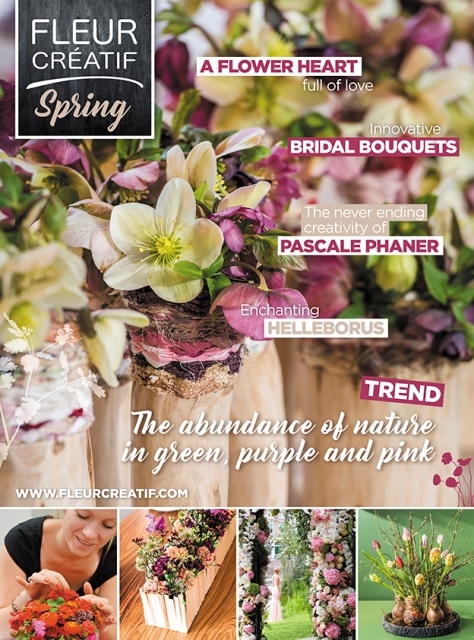 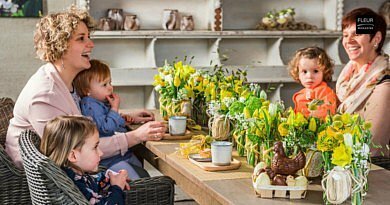 Discover new design approaches based on standard floristry techniques,in different styles: vintage chic, Oceanstyle, Golden Twenties, Country Cosy, Cadillac & Petticoat, Spring Poesie, Sweet Cyclamen & Rainbow Rhapsody.